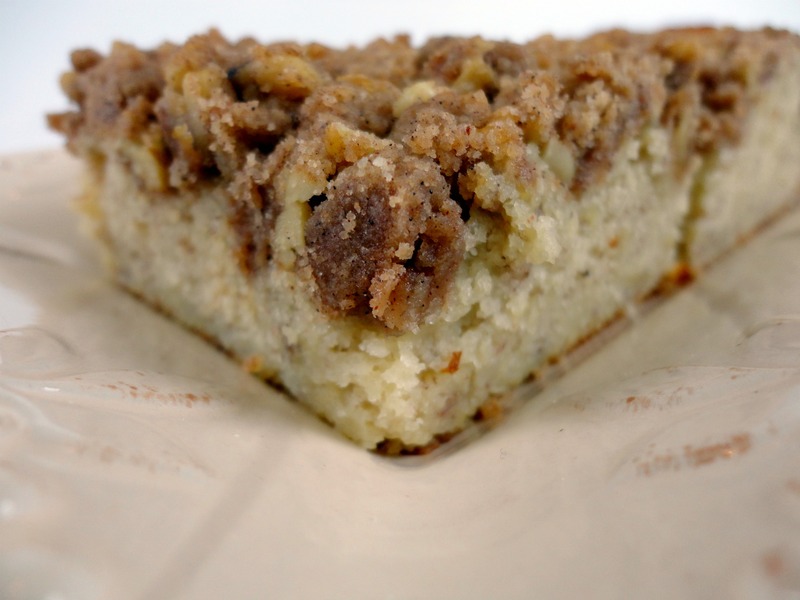 This recipe makes quick and easy crumble topping, perfect for any Amish Friendship Bread Coffee Cake variation! Kitchen Friend Karen has another variation of this crumble recipe: Another quick version is 3 tablespoons Bisquick, 1 teaspoon cinnamon, ½ cup brown sugar, and 2 tablespoons butter or margarine (not melted). Mix ingredients together and add on top of batter before baking. This is a great recipe for the top. I add a bit more cinnamon, I just feel that is one of the reasons you get coffee cake is for the cinnamon so I add an extra 1/2 t.
What is Bisquick please or does anyone know the Australian equivalent? I use (in place of the 3 Tablespoons of Bisquick) 2 1/2 Tablespoons flour, 1/4 teaspoon baking powder, 1/8 teaspoon baking soda, and 1 teaspoon sugar. It won’t be quite the same, but it’s close!